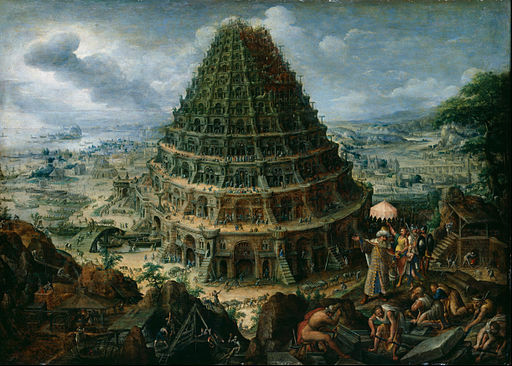 This entry was posted in Heart language, Language and tagged diversity, minority languages, mother tongue, mother tongue day, Tower of Babel. Bookmark the permalink. ← How do people read?